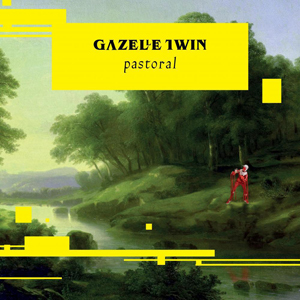 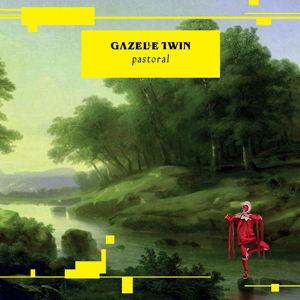 Gazelle Twin’s long-awaited new album ‘Pastoral’ is now available to pre-order through her online shop, and Indie record shops in the UK. 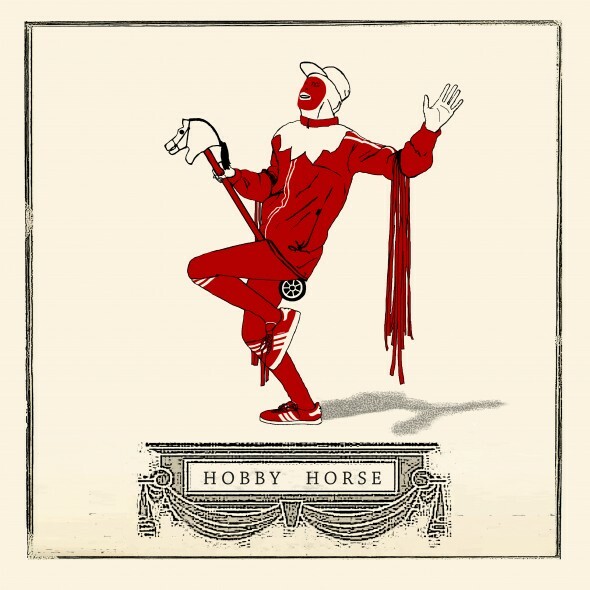 Available on limited edition Red Vinyl, or Black Vinyl, and CD Digipak. 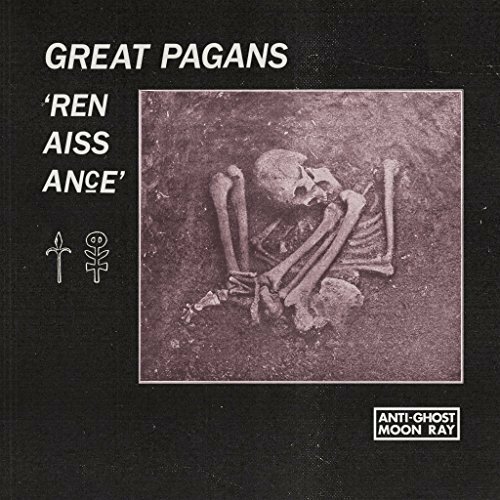 June 1st sees the release of the brand new single ‘Renaissance’ by Great Pagans. 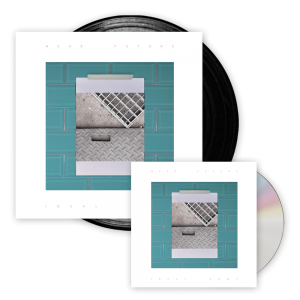 CLASH Mag have premiered the stream calling it “Dreamy pop with a lingering sense of melancholy… a hopelessly beautiful return, with that bold vocal underpinned by glistening synths”. 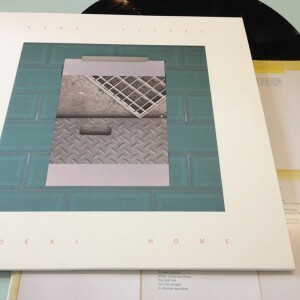 With their debut album ‘Ideal Home’ already announced for 26.05.18 on Neil’s own label – Blanc Check Records, Near Future (Bernholz and Neil Arthur) give one of their first in-depth interviews with Louder Than War about the new project and album, and forthcoming live tour. 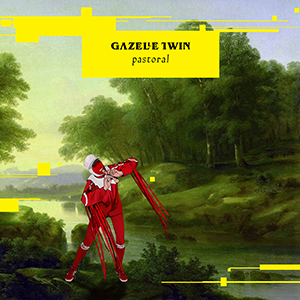 After announcing a premiere and headlining performance at Supersonic Festival 2018 on June 23, Gazelle Twin has now announced the release date of her newest album, ‘Pastoral’, on 21.09.18, together with a searing new single ‘Hobby Horse’ and b-side ‘Deep England’ out on 22.06.18. 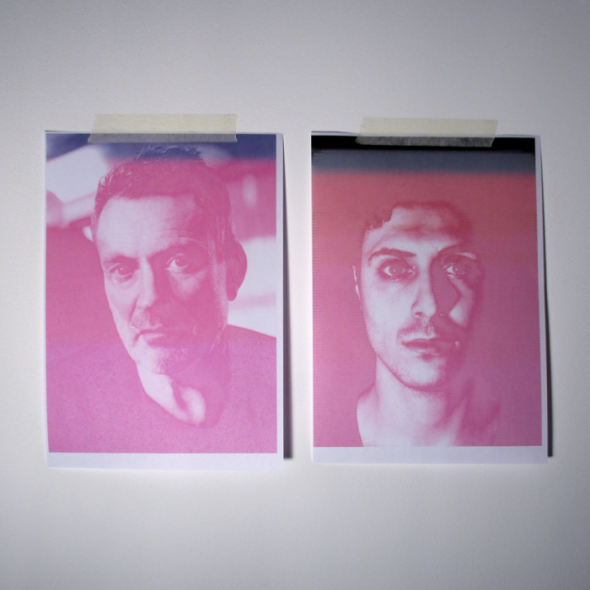 Both out on Anti-Ghost Moon Ray, with support from the PRS Foundation’s Momentum Fund – an award granted in 2017. 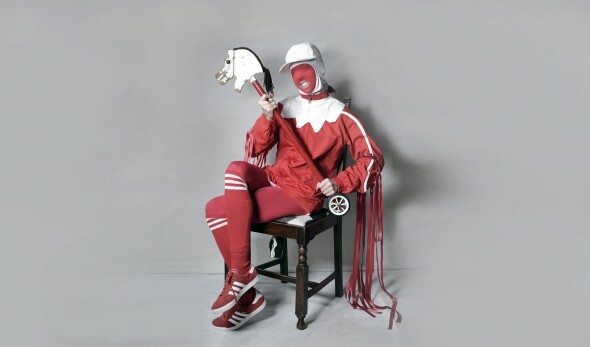 The Quietus premiered the track here, you can pre-order here at GT’s Bandcamp page, and listen via GT’s YouTube channel.